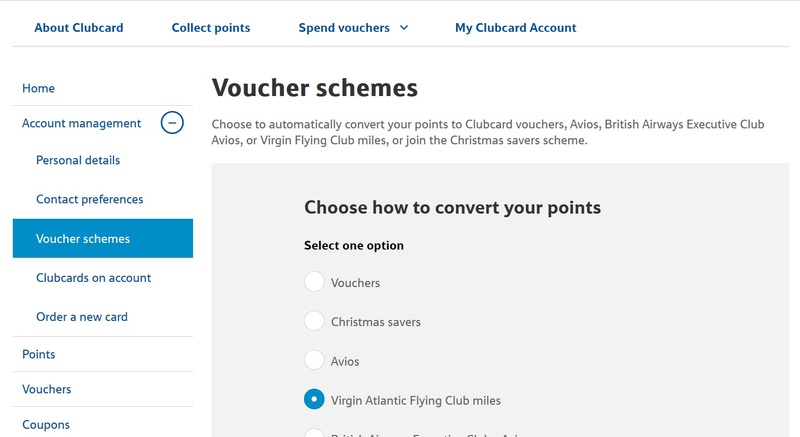 InsideFlyer UK reader Tilly71 has tracked down confirmation of a 10% conversion bonus when Tesco Clubcard members convert their vouchers into Virgin Atlantic Flying Club miles. This bonus will run from 25 October until 14 December, 2018. 1 Tesco Clubcard point normally converts into 2.5 Virgin miles. During the period of this promotion, that becomes 2.75 miles, which you should receive all at once, usually within 24-48 hours of ordering the conversion on the Tesco Clubcard website. 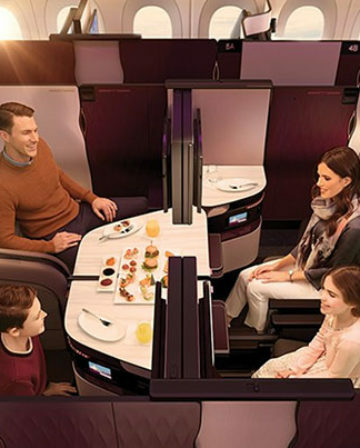 You can find confirmation of this promotion on the Virgin Atlantic website by clicking here. 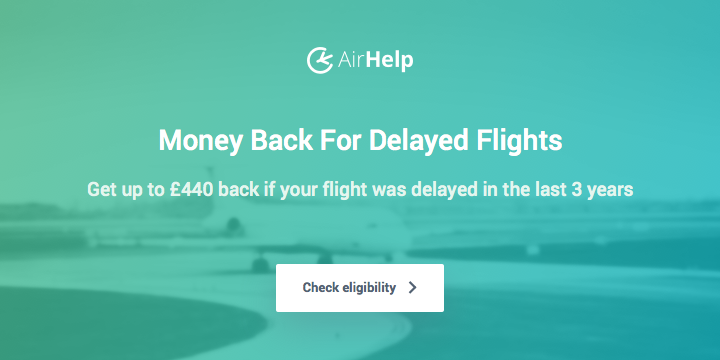 More interestingly for many, it appears that the 1,000 mile opt-in bonus is back again. Of course, you don’t ever want to automatically convert your Clubcard points into Virgin Atlantic Miles, especially since conversion bonuses aren’t guaranteed to happen every quarter. 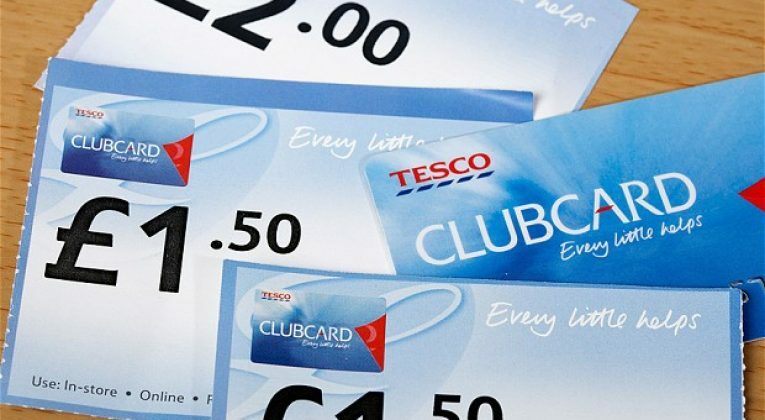 I suspect that both British Airways and Virgin Atlantic have noticed a drop off in conversions of Tesco Clubcard points into miles, simply because Tesco have stopped handing out those bonus Clubcard points we loved so much. 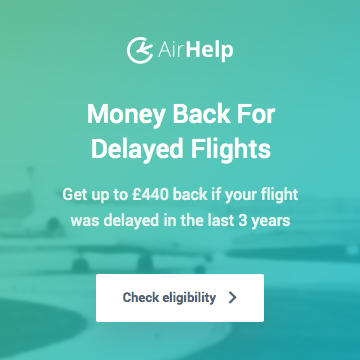 So these bonuses are a way of counteracting that – don’t forget that Avios also has a bonus offer for Tesco conversions and that might work better for you than Virgin Atlantic miles. To be fair, the official updated link was posted by someone elsewhere but felt readers of IF would be interested. I did however take one for the club yesterday and redeemed a voucher to see if the 10% was working or not for everyone. What’s the overall opinion of readers here on 10% bonus? It’s got to be well over a year since we last saw a decent conversion bonus from VA. If profits are good and people are still flying a lot then I believe they do not need to entice with bonuses so I’m in on this one. As for 10%, I’d probably put it as “great if you need VS miles, but not worth speculatively converting”, especially if Avios is coming back round to promos. The official updated link was found on another site but not published as part of the article but a post reply by a member so I think that was fine to share. It’s hardly a state secret or somebody’s editorial. 🙂 I would have eventually gotten around to fishing around the VS website so you saved me the work. Cheers. It was in the Public Domain so no unofficial rights over it anyway. I hope you havnt been winding anyone up with your article comments recently? Should I do the auto opt in today or will I risk having my points be converted to Virgin miles while I wait for the 1000 miles? But there’s no harm in waiting a few days longer. Do you think we will ever see any 20% transfer bonuses to Virgin again? How about future Transfer bonuses to BA? 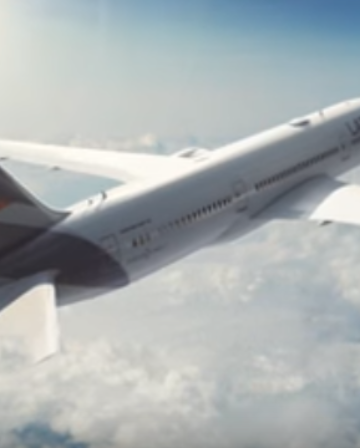 BA is less likely, although there is an ongoing promo for an extra 1,000 Avios. Haven’t seen any TCB –> Avios bonuses in ages. Perhaps BA hasn’t given them a particularly good deal for buying Avios from them. 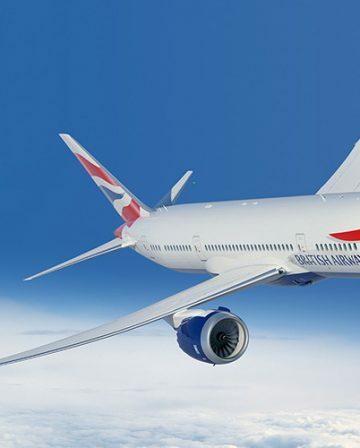 Didn’t we see a 20% bonus conversion using auto convert recently from BA? Not the same as only applicable to vouchers earnt that Q but none the less promising for future bonuses. I think some auto-converters got the 20% bonus instead. 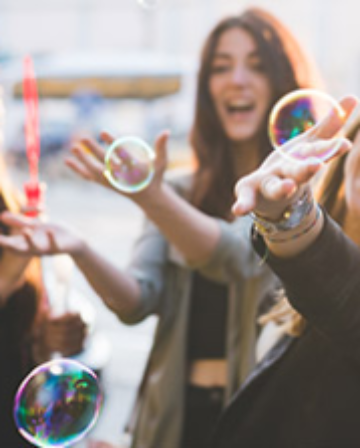 Has anyone received the bonus 1k avios for redeeming £5 voucher?